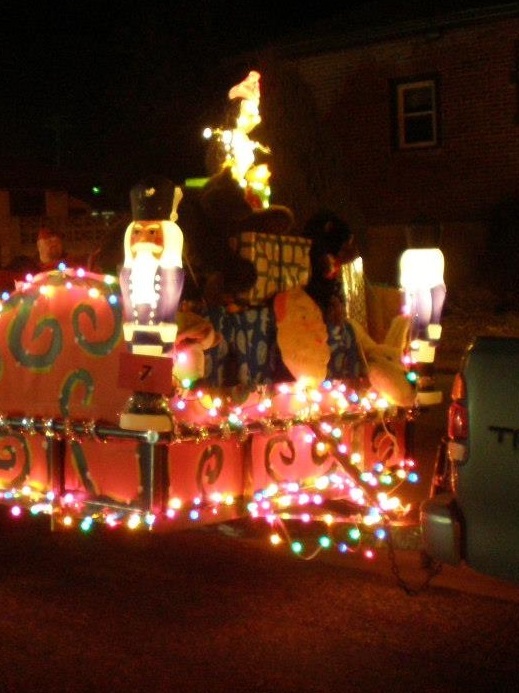 The annual Parade of Lights will be held Thursday, Dec. 6 beginning at 5:30 pm. This year’s theme is Flannel & Frost. The parade will start at Spruce & 8th Streets, and end at Spruce and 2nd Streets. 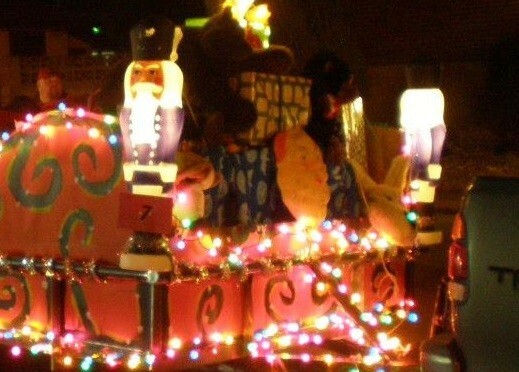 Call the Chamber of Commerce at 308-284-4066 for more information or to register your parade entry by Nov. 26.